Your guide to gourmet cheeses and foods. Which cheese should you serve for your book club? 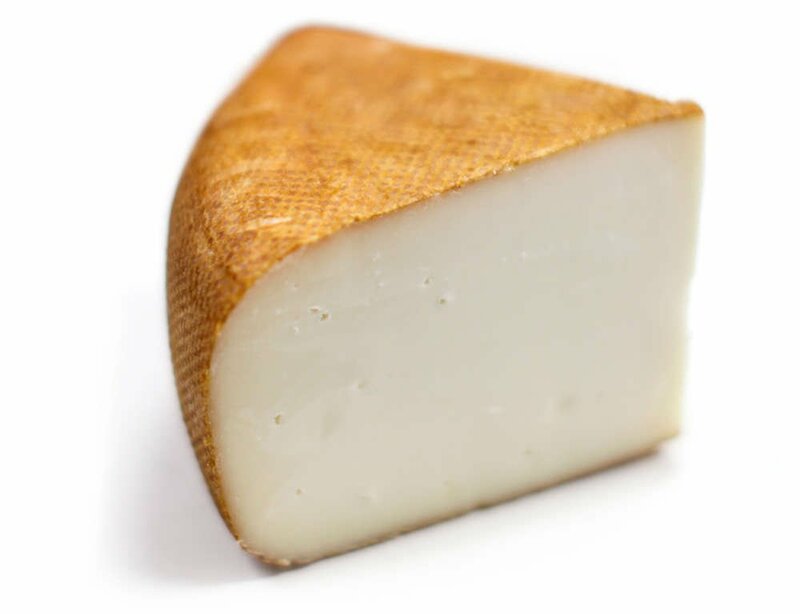 The Cheesyplace team aims to educate our readers about cheese, gourmet food, and more. Take a stroll through our blog, home to all things cheese!